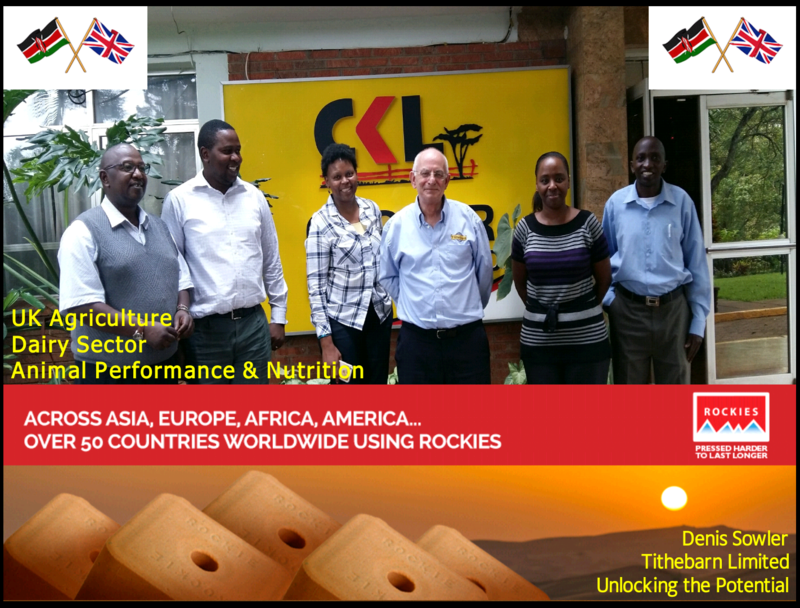 After ten days, three countries and meeting seven distributors in East Africa, Tithebarn has certainly embraced the New Year with an amazing start. With over 135 million mouths to feed in Kenya, Tanzania and Uganda, it is crucial that whatever denomination of shillings is being spent, it is to be spent wisely and profitably. 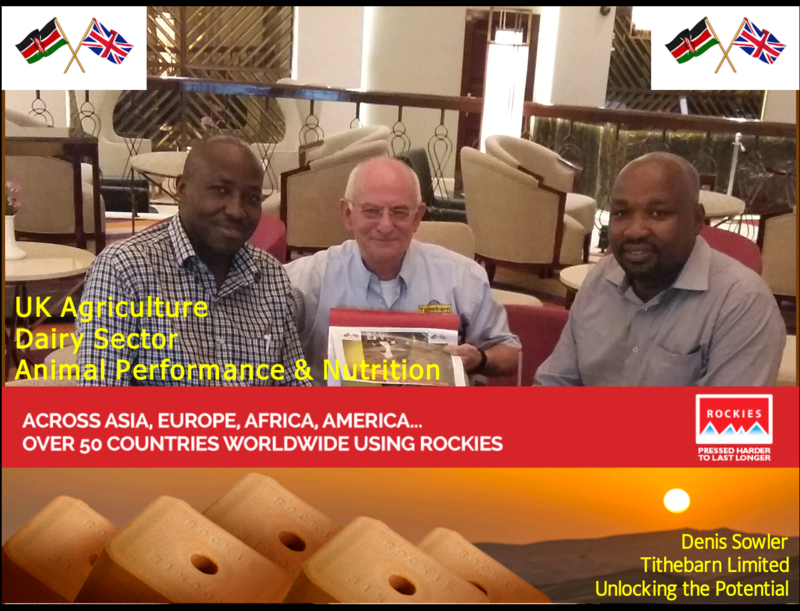 Tithebarn has been supplying mineral blocks, feed supplements and animal health nutraceuticals for the past twenty years or so to this fast changing and developing region of East Africa. 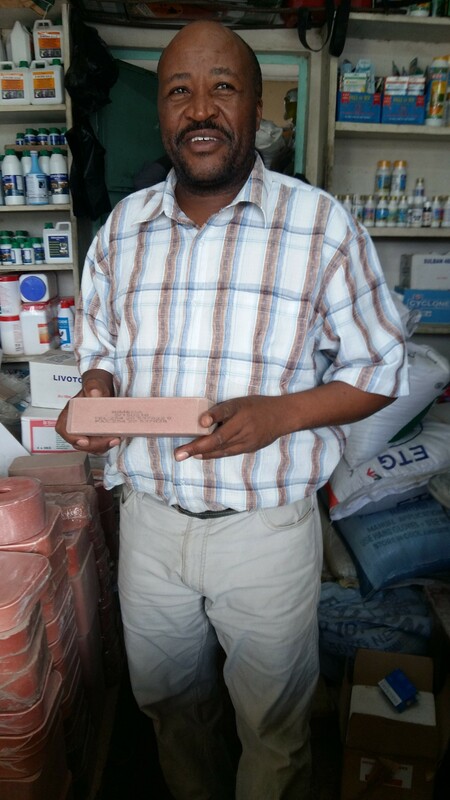 With a product range that can help poultry produce more eggs and meat as well as provide protection against disease, through to award winning mineral blocks that can enable cattle to achieve higher milk yields and improved reproduction, the demand for Tithebarn brand has remained loyal and continues to expand in Kenya, Tanzania, Uganda and their neighbouring countries. 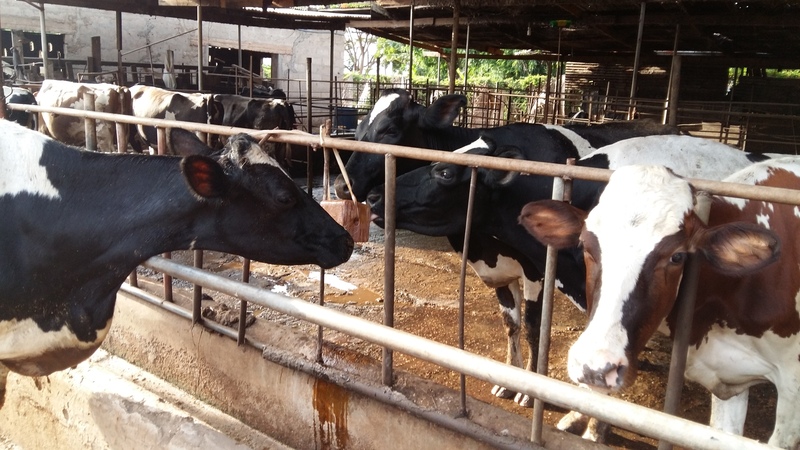 With such a diverse climate and often shortage of feed in the region, it is critical that all nutrients are to be fully digested and utilised. Tithebarn products help the farmers all over the world make the most of the available feed achieving in faster growth, healthier animals and eventually greater profits. When you have a good product with established reputation in the market, it is not difficult to understand that the brand can be copied by local productions. 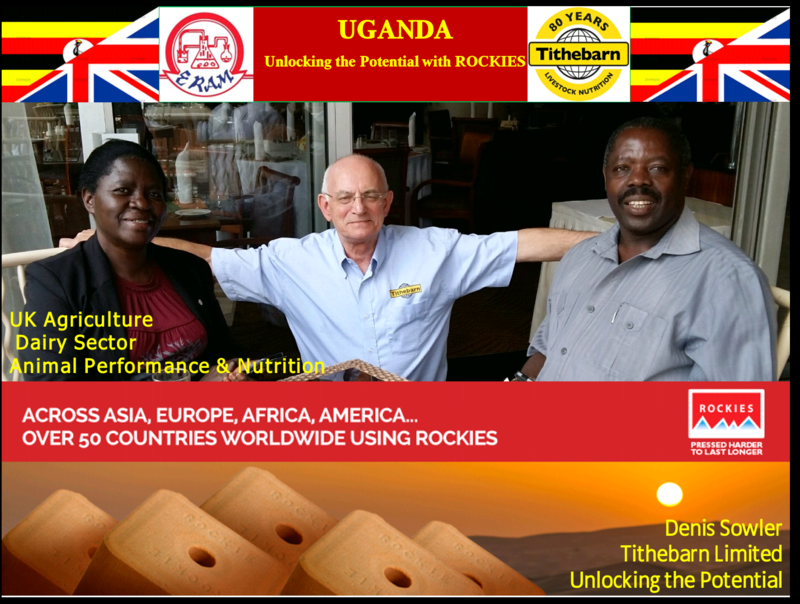 The situation is no different here in Africa than other 50 countries where Rockies are being copied as a result of its renowned quality. Wise farmers, however, have ensured that their local distributors have maintained stocking original UK Tithebarn products. Educating farmers to understand that purchasing cheaper Rockies copies will result in not only waste of investment but also more importantly poor health of their animals is essential. 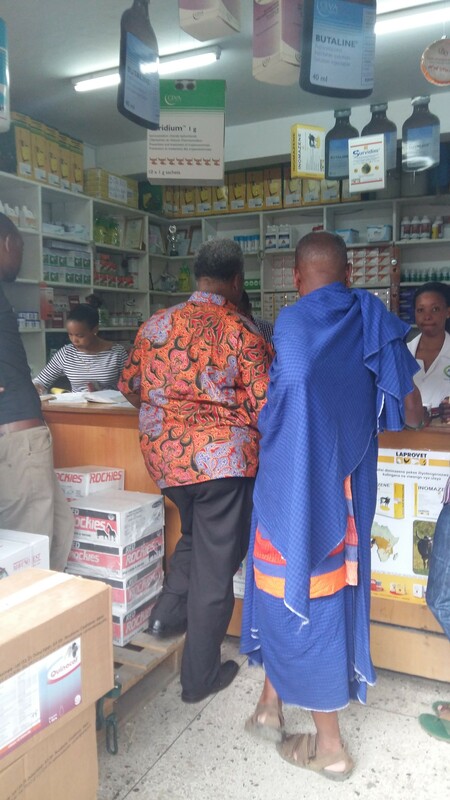 Following this visit, Tithebarn takes great pride in consolidating partnerships with all African distributors and will continue to enhance the product range to meet and satisfy both regional and local deficiencies. Succeeding our Greater China award in 2015, Tithebarn welcomes the New Year with a new role. We feel honoured and privileged to be part of the prestigious UKTI Export Champion theme 2016.